The Vean is a stunning Georgian country house outside of Gorran near St Austell in Cornwall. 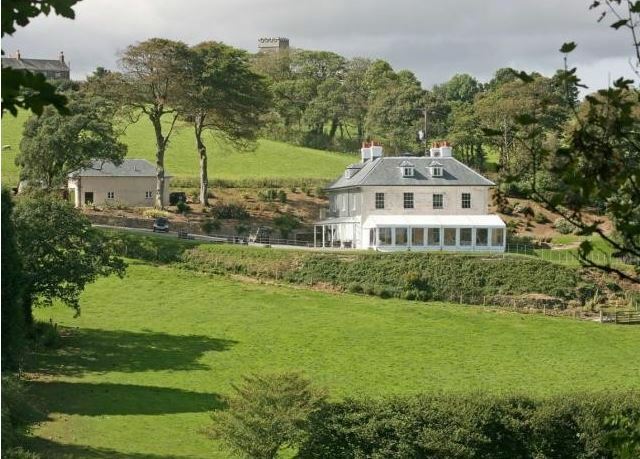 Our beautiful guest accommodation is nestled in the wooded Porthluney Valley and is an ideal base for both business and leisure guests who are visiting the area or as a venue for a special occasion. We are one of the country’s leading shooting estates and provide our guests with the perfect place to retire to after a day’s sport. We provide our guests with a warm and friendly welcome upon arrival followed by comfortable and homely guest accommodation while exploring this beautiful part of England. 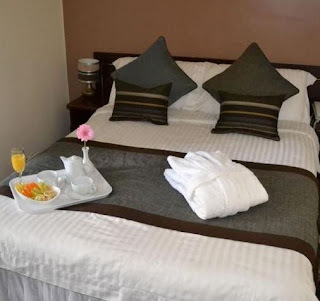 All guest rooms are finished to a very high standard, all having en suite facilities, hot drinks tray and TV with Freeview, radio alarm clock and tea & coffee making facilities. Cliff House is a homely bed and breakfast that can be found at the edge of the quiet and unspoilt fishing village of Kingsand in Cornwall. Kingsand is ideally located on the Rame Peninsula (Cornwalls forgotten corner) and is only a short drive from the ferry at Cremyll which takes you across to Plymouth. We offer our guests a gourmet style breakfast each morning in our bright and light dining room. It is made using local produce wherever possible and has a great reputation for being tasty and of a high quality. 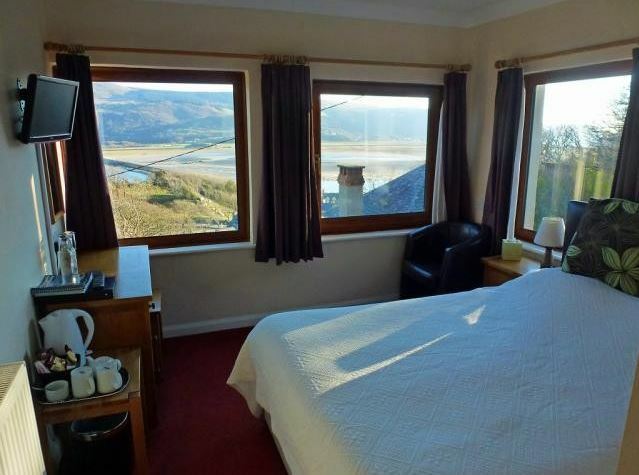 Bryn Melyn Guest House is a 10 minute walk from the harbourside restaurants in Barmouth and has stunning views of the Mawddach Estuary Cadair Range & Cardigan Bay. Our guest house is nestled in its own grounds near the edge of the Snowdonia National Park and is an ideal base for those who want to explore Gwynedd and the many attractions it has on offer. The rooms at our guest house are clean, spacious and most have large picture windows with far reaching views. 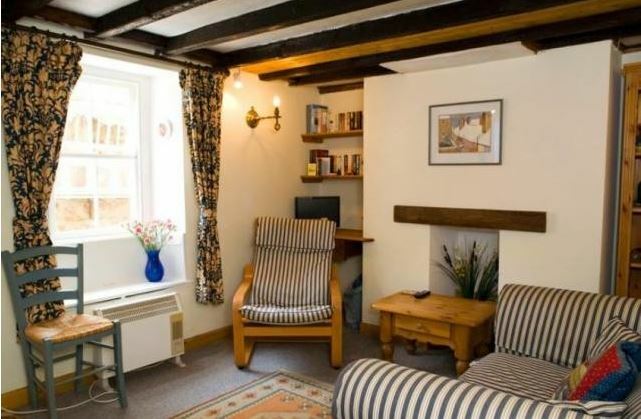 Christchurch Road Bed & Breakfast offers comfortable guest rooms, delicious breakfasts and off street parking in the beautiful city of Winchester in Hampshire. Our bed and breakfast is a Regency style family house situated in the quiet area of St Cross in Southern Winchester and a 10 minute walk from the cathedral and city centre. Breakfast is served in our bright and spacious dining room and is included within the room rates. The Barbican Hotel is a family friendly hotel, located around 150 metres from Paington Beach in Devon. Our hotel is perfectly situated for those who are looking to visit the English Riviera and enjoy a relaxing break away to a beautiful part of the West Country. 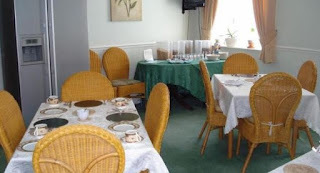 The dining room is situated next to the lounge. All our meals are prepare from fresh locally produce and where possible season vegetables. Bangors Organic Bed & Breakfast is situated on a 5 acre horticultural holding in Poundstock near Bude and is 1 of only 3 Soil Association certified B&B's in the UK. Using almost no fossil fuels in the garden or the house we seek to offer eco friendly, sustainable food production and accommodation, with an 11kw wind turbine providing energy to the house and Neil providing most of the energy for the gardens. We are a wonderful base from which to explore Cornwall and to enjoy a relaxing break away.